Perfected over three generations of master pie-making, a Scottie’s Peh is a local Dundee classic. 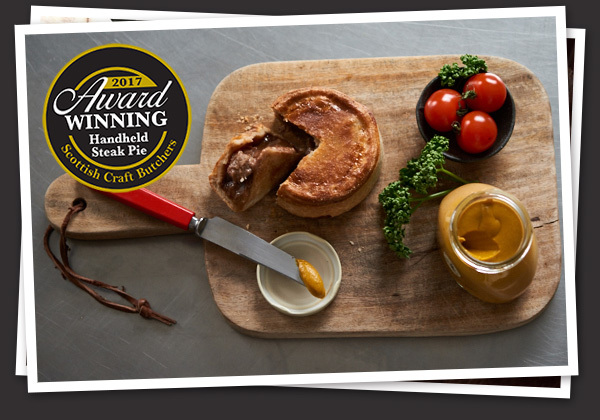 Handmade to our family recipes, using top local Angus meat and made in our own kitchens, our award-winning pies are truly proper pies. Let’s talk ‘peh’. If you’ve never been to the great city of Dundee – and you really should – you might not have heard the mouth-watering word ‘peh’. Put simply, ‘peh’ is ‘pie’ in the Dundee accent. But it’s also more than that. Dundonians take their pies seriously and when we say ‘peh’ here we mean a proper tasty local pie, hot from the oven to eat as lunch on the go or perfect for tucking into at home. We have our favourites too, with delicious classics like steak and gravy, Scotch and pork pies all fuelling the city. 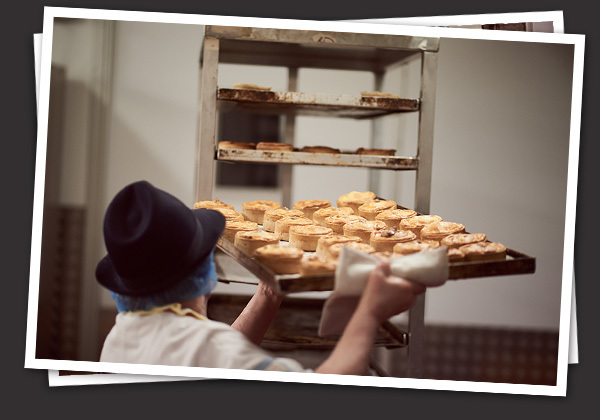 At Scott Brothers, we have been perfecting our pies for over 80 years, ever since our grandfather started his first butcher’s back in 1935. The result is our award-winning Scottie’s Pehs. Made to our secret family recipes and all made here in our kitchens, we use great local ingredients, including high-quality Angus meat, and proper care to ensure the real delicious Dundee taste. 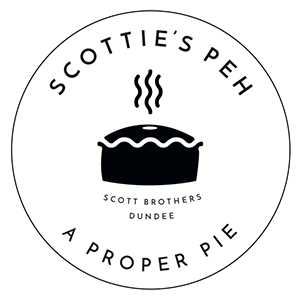 The Scottie Peh is certainly a hit with our local customers, as we sell on average 4,500 pies a week, around 250,000 per year – enough to satisfy even Dundee’s comic hero Desperate Dan’s pie passion! 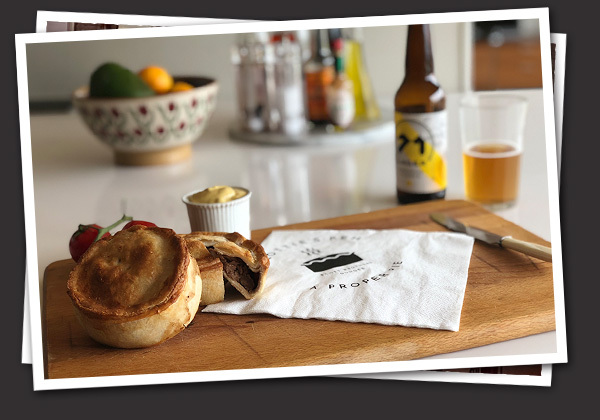 We have Scottie’s Pehs for every taste – from your everyday classics such as our award-winning succulent steak and gravy, traditional Scotch, and steak and black pudding pies to our satisfying macaroni, or mince and mince & baked bean options. Food comfort wrapped in pastry. Perfect. And as the Peh is designed to be a tastily sized individual portion, we reckon you’re quite entitled to keep it all to yourself! For the pie-generous amongst you, we also do scrummy family-sized pies so everyone gets to share the pie love.